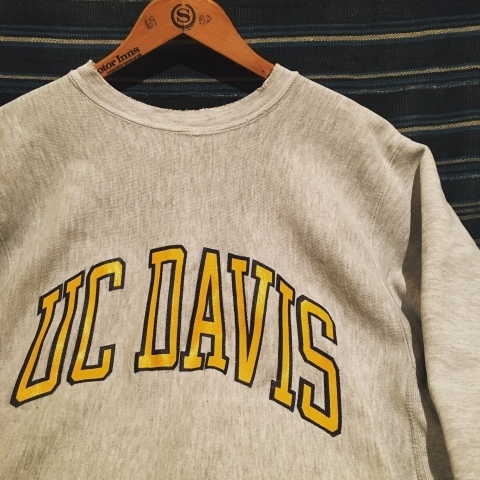 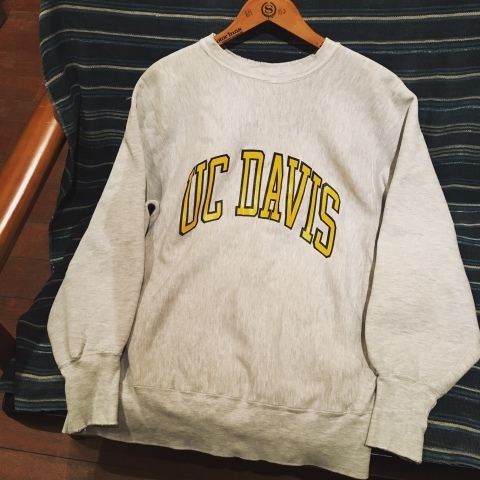 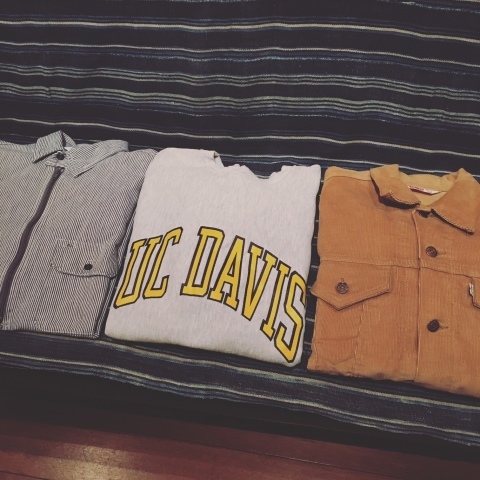 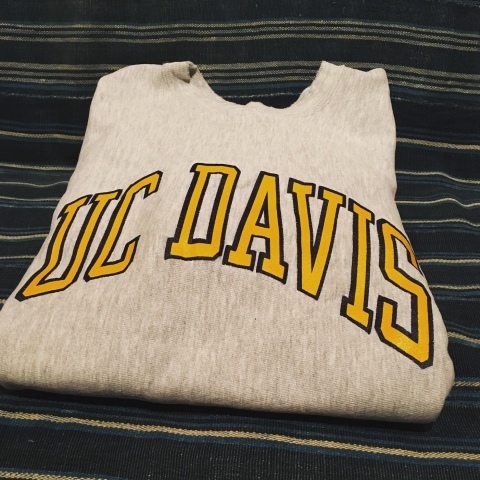 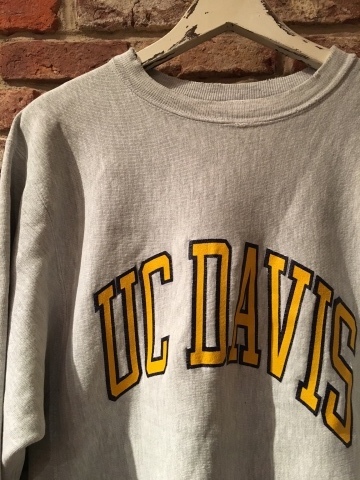 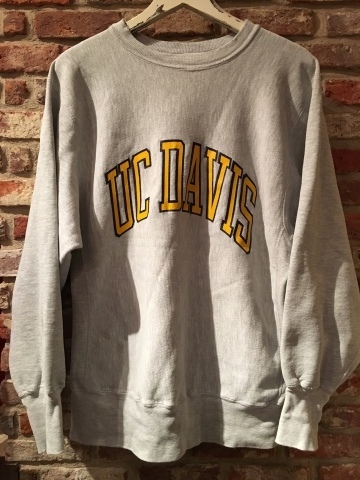 Early 1990s " CHAMPION " - U.C DAVIS - Reverse Weave SWEAT SHIRTS . 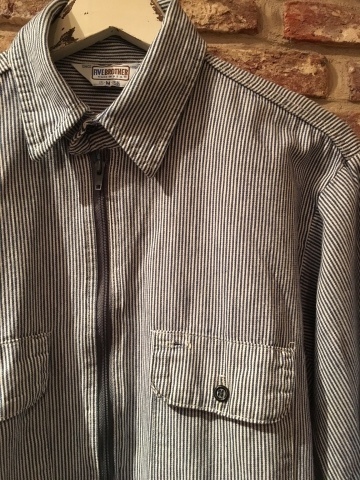 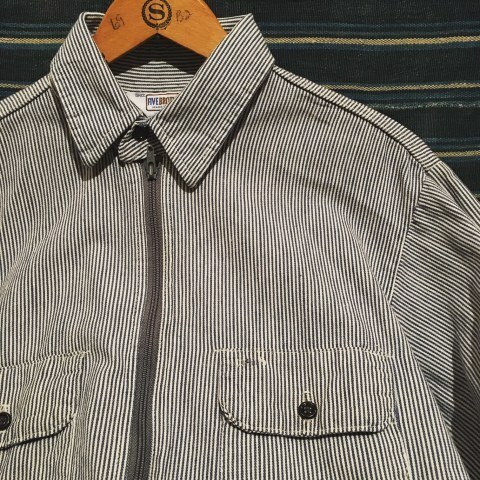 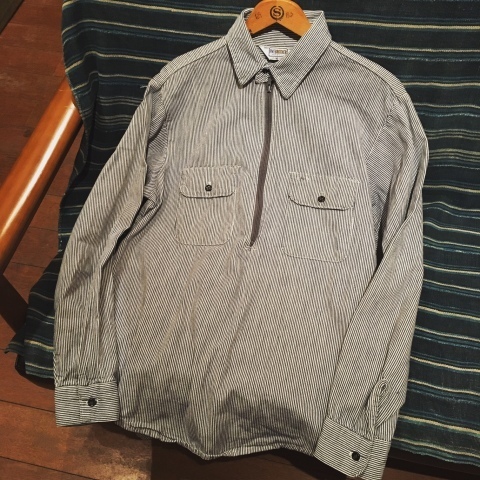 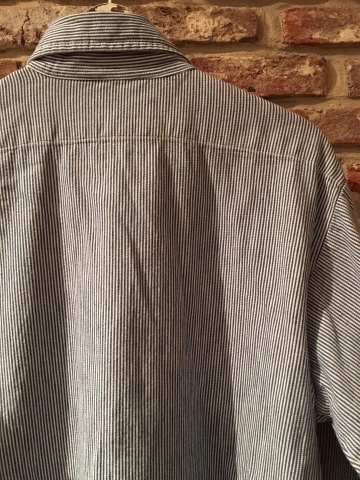 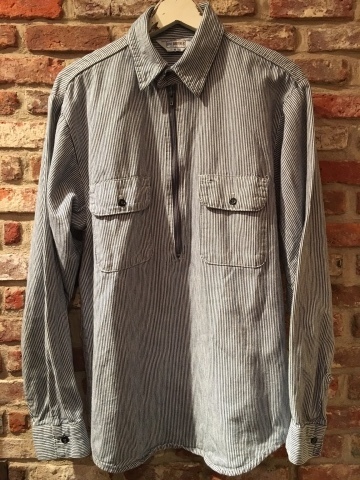 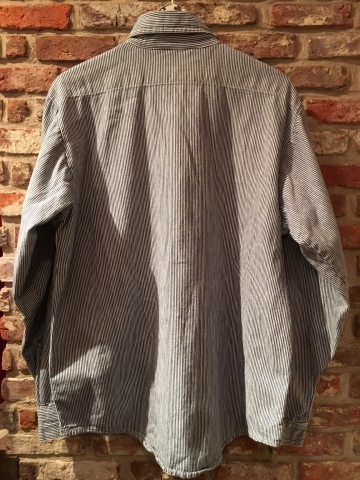 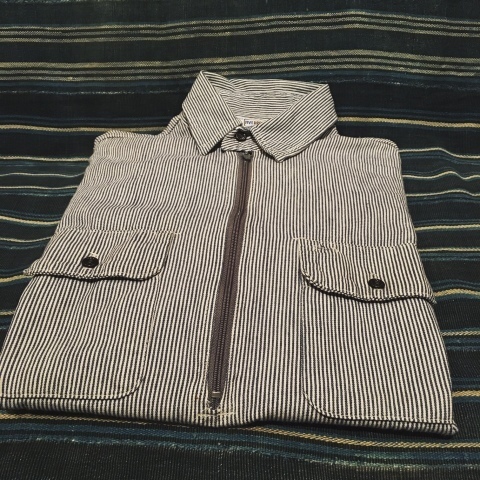 1980s " FIVE BROTHERS -MADE IN U.S.A- "
BRAND : 1980s " FIVE BROTHER "
HICKORY STRIPE H/Z WORK SHIRTS . 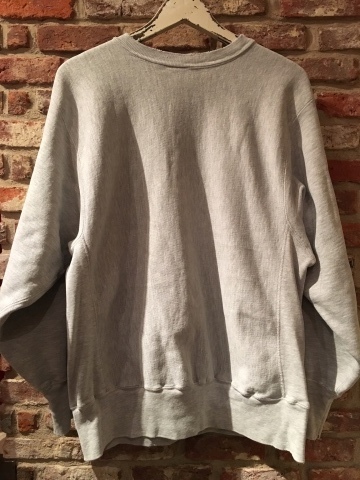 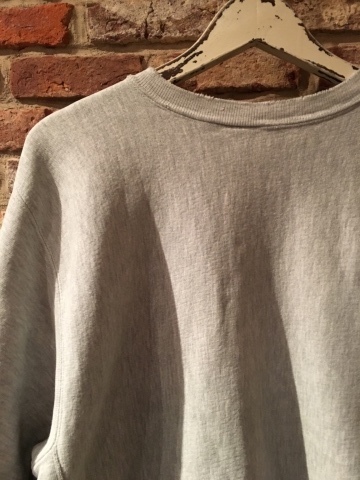 Early 1990s " CHAMPION "
BRAND : Early 1990s " CHAMPION "
REVERSE WEAVE SWEAT SHIRTS . 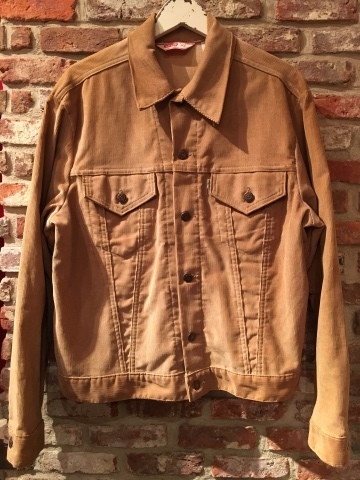 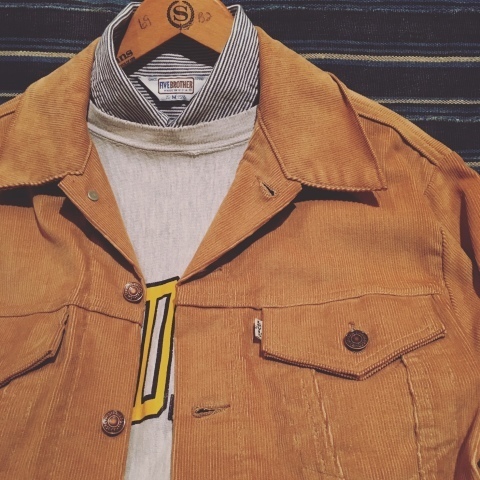 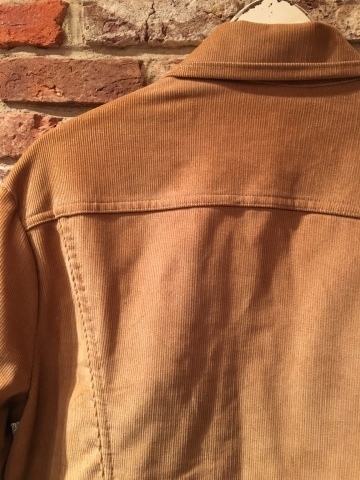 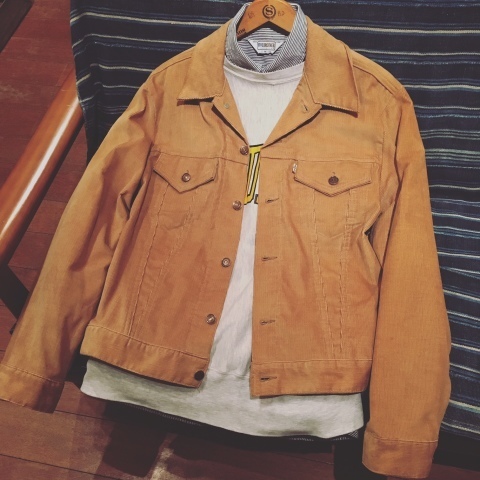 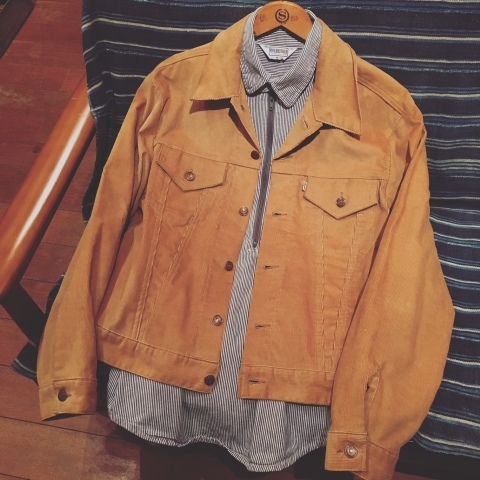 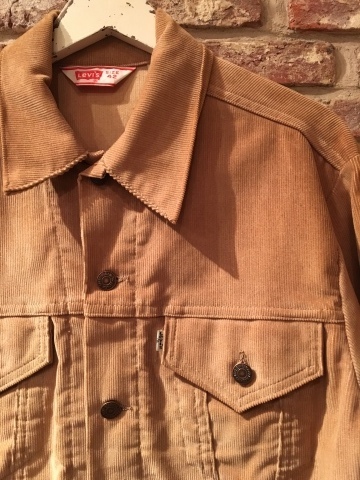 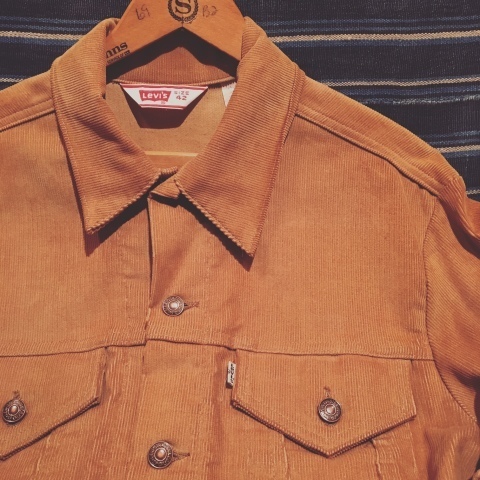 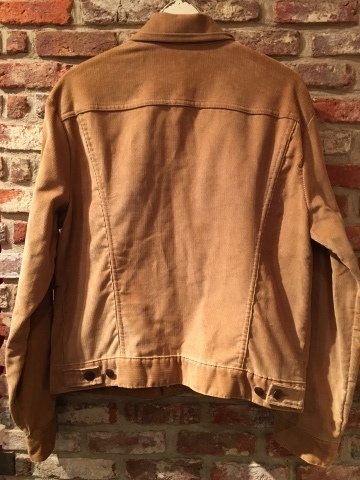 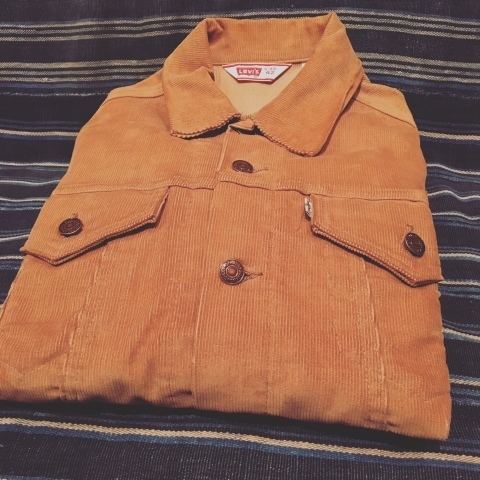 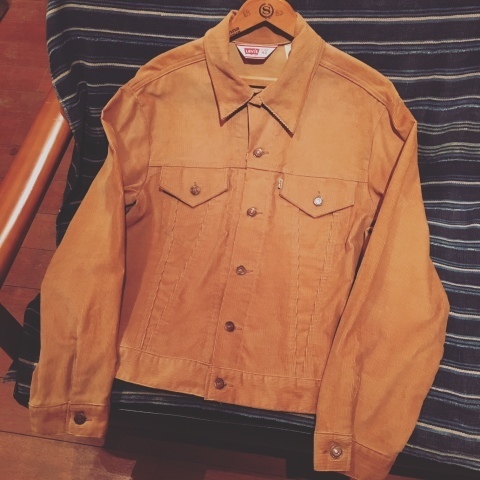 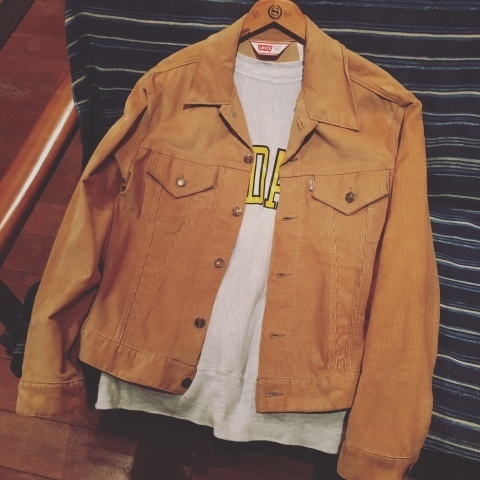 BRAND : 1970s " Levi's "